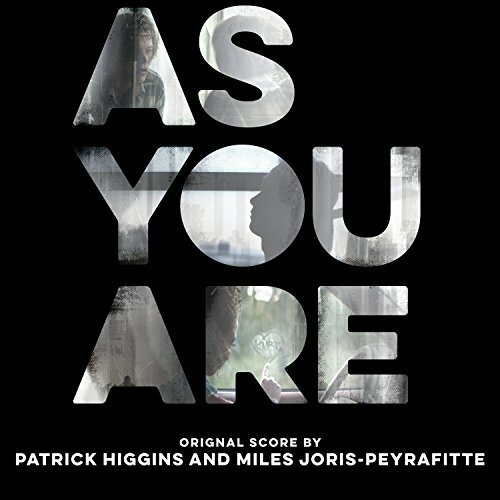 Music by Patrick Higgins and Miles Joris-Peyrafitte. Set in the early 1990’s, ‘As You Are’ is the telling and retelling of a relationship between three teenagers as it traces the course of their friendship through a construction of disparate memories prompted by a police investigation. The movie soundtrack of As You Are was released on February 24, 2017 by Votiv Music.